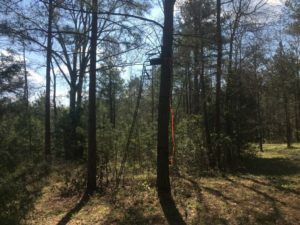 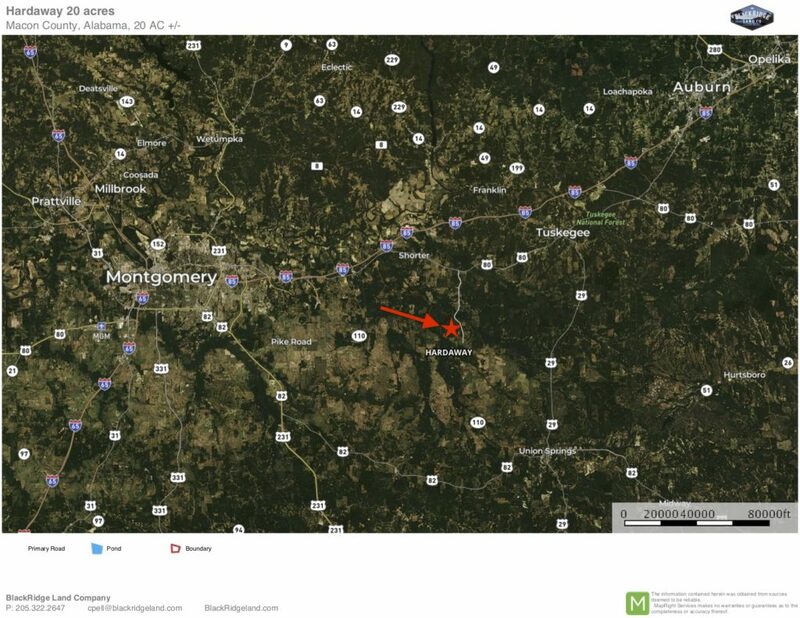 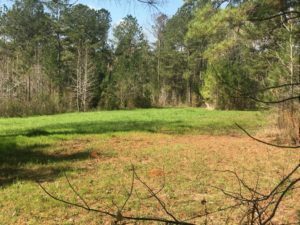 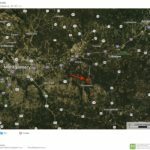 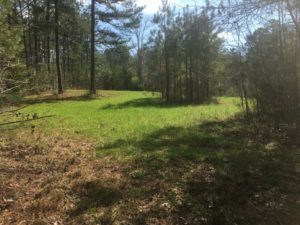 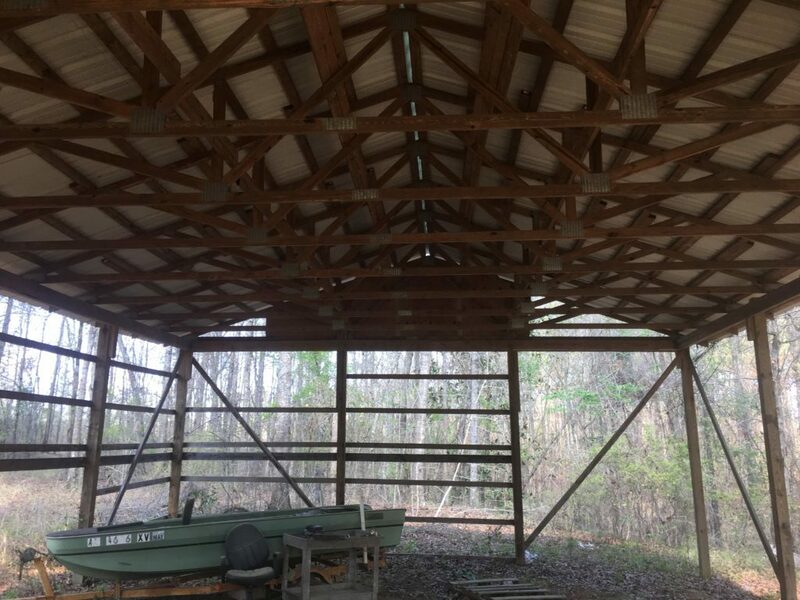 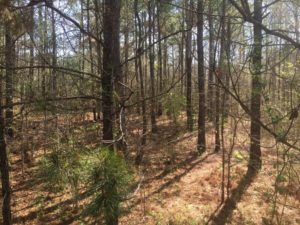 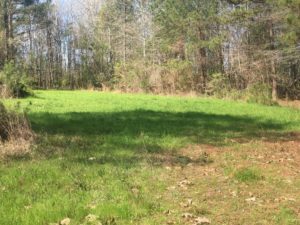 Hardaway 20 acres - Black Ridge Land Co. 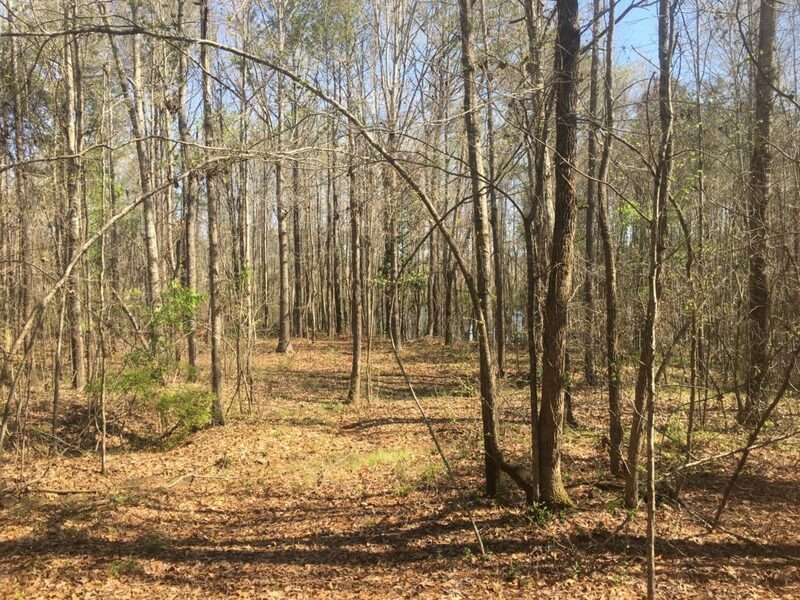 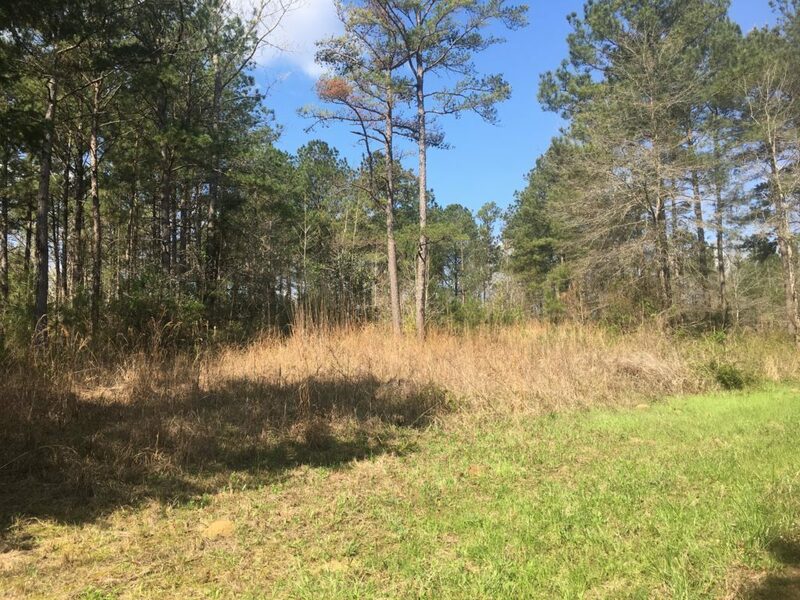 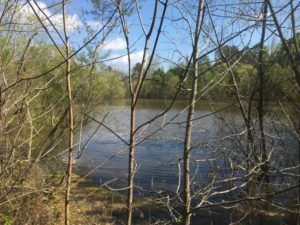 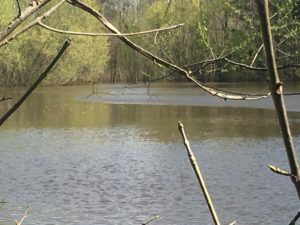 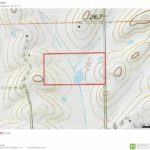 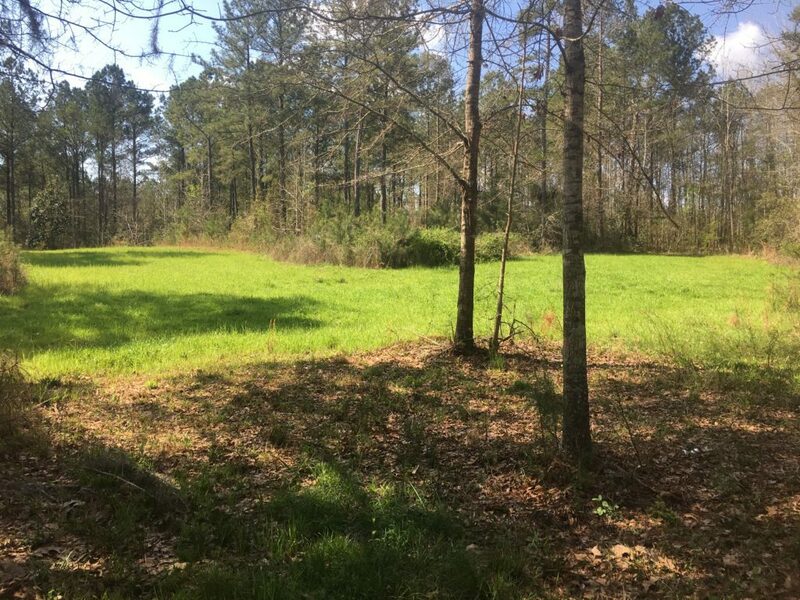 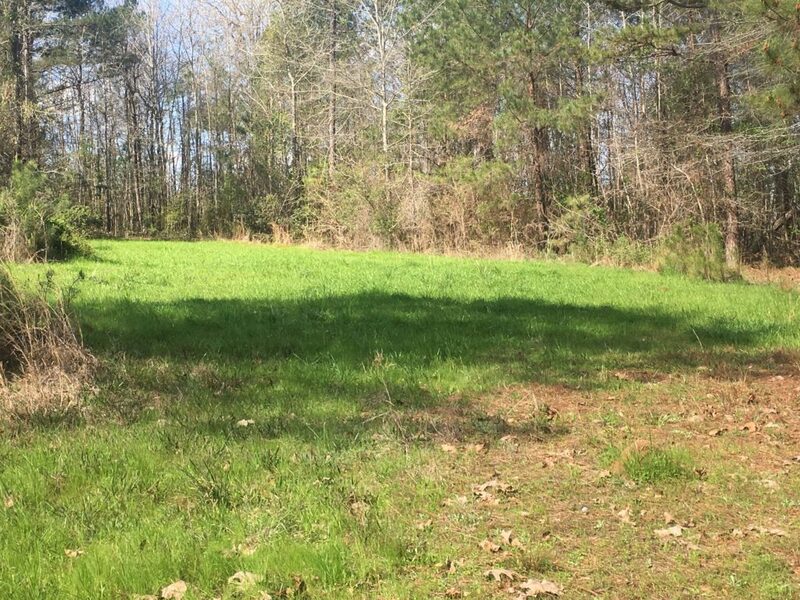 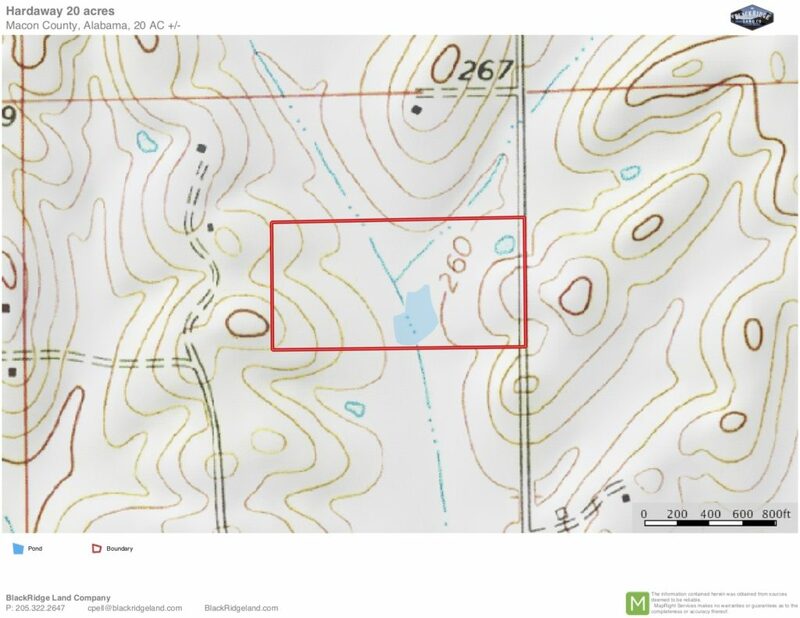 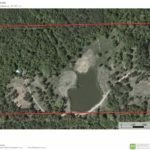 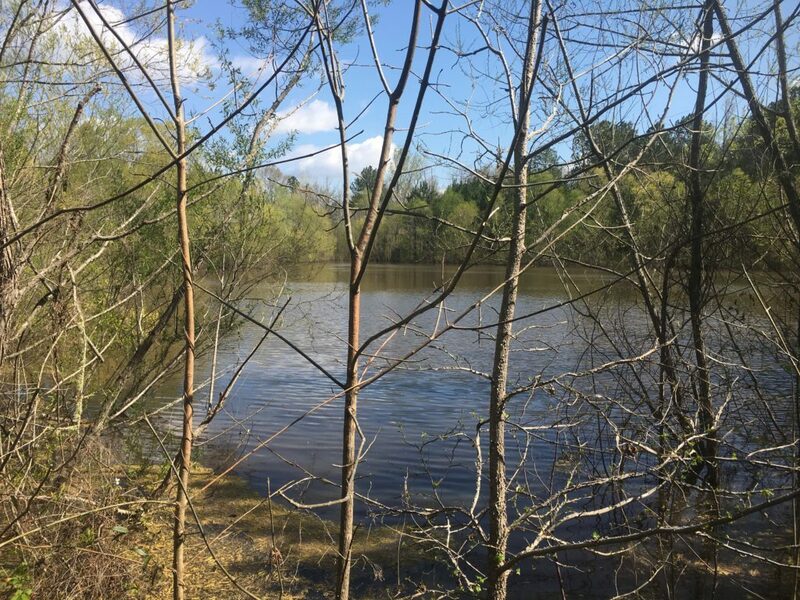 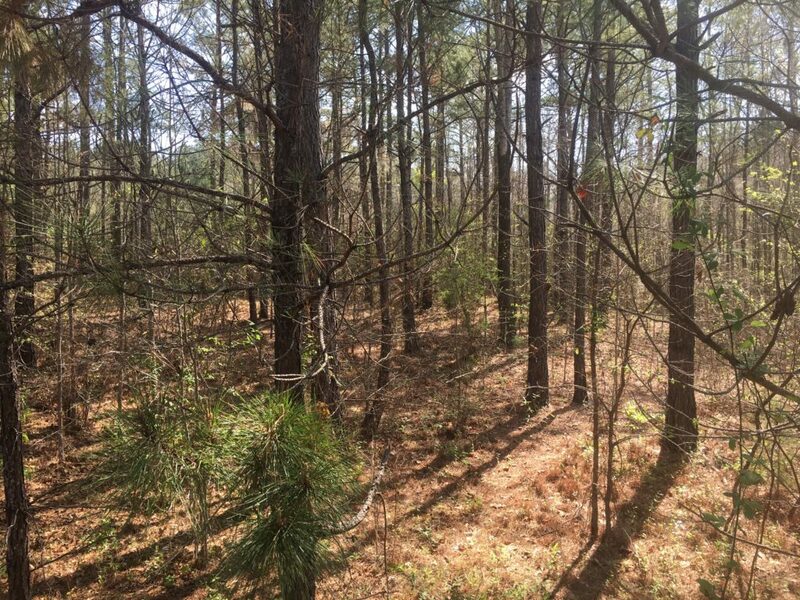 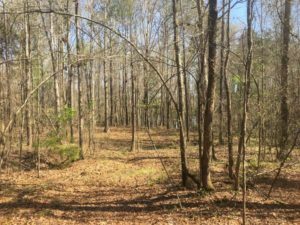 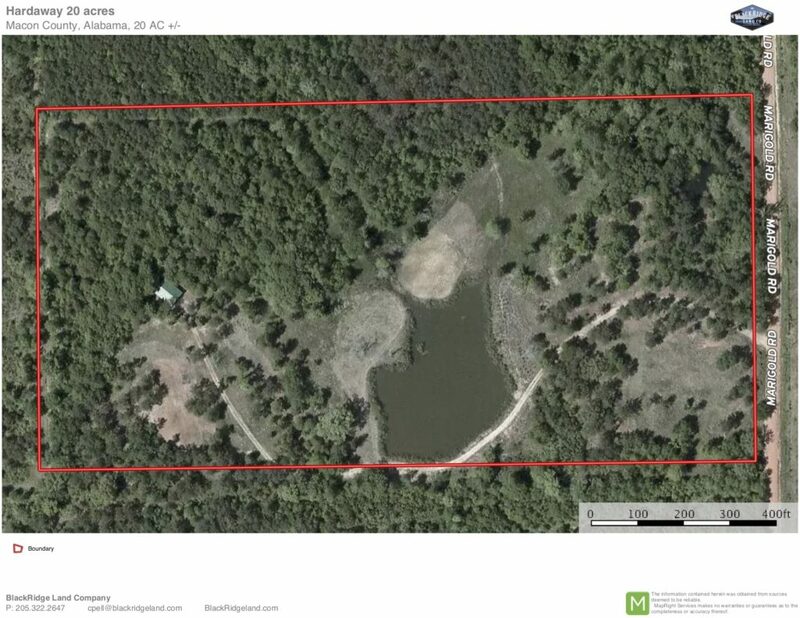 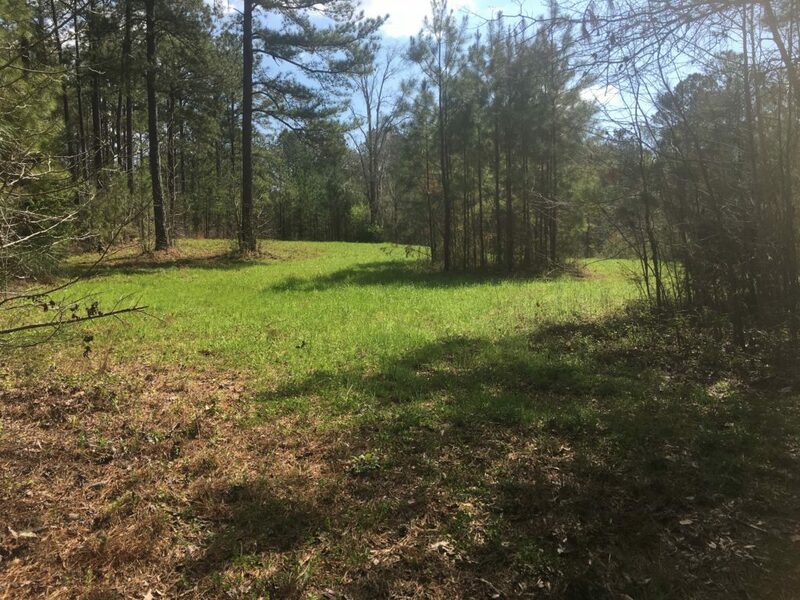 This tract is a relaxing piece of the country with a pond, beautiful timber, and gently rolling topography. 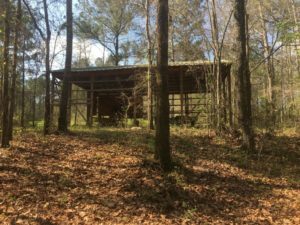 With access to I-80 between Montgomery and Auburn, this place is a great game day retreat or family getaway.